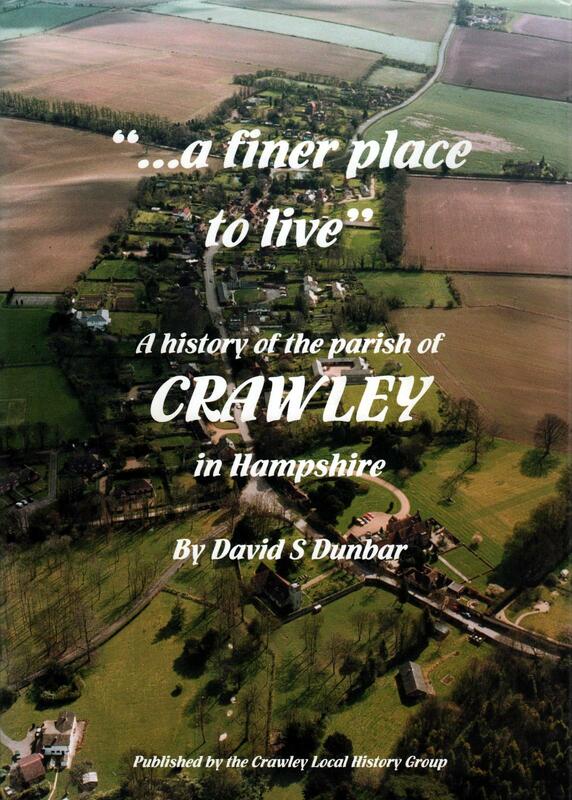 David Dunbar's definitive history of the parish of Crawley was published in 2000 by the Crawley Local History Group. This book tells the story of the people and buildings of Crawley since the Bronze Age. With many previously unpublished photographs, and with the help of personal histories and documents, it ends with an extended look at the people of Crawley in the year 2000. It gives a fascinating and very readable insight into the evolution of a small community over two thousand years. A copy is available for borrowing from the David Dunbar library in the Finch meeting room in the Village Hall. A limited supply of copies is also available for purchase at £15 per copy from Amanda Bayford - proceeds going to St Mary's Church. To obtain a copy, please contact Amanda by email on bayfordra@btinternet.com.